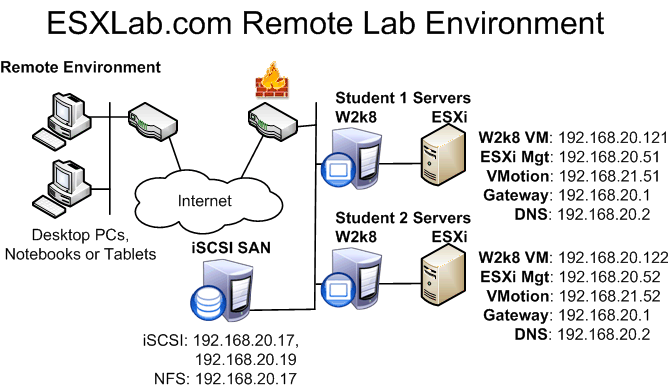 Remote Hands-on vSphere 6.7 Lab Rental:Dedicated, VMware ready Lab Rentals for vSphere 6.7 self-study and practice. Includes 213 page Lab Guide with up to 24 lab tasks. 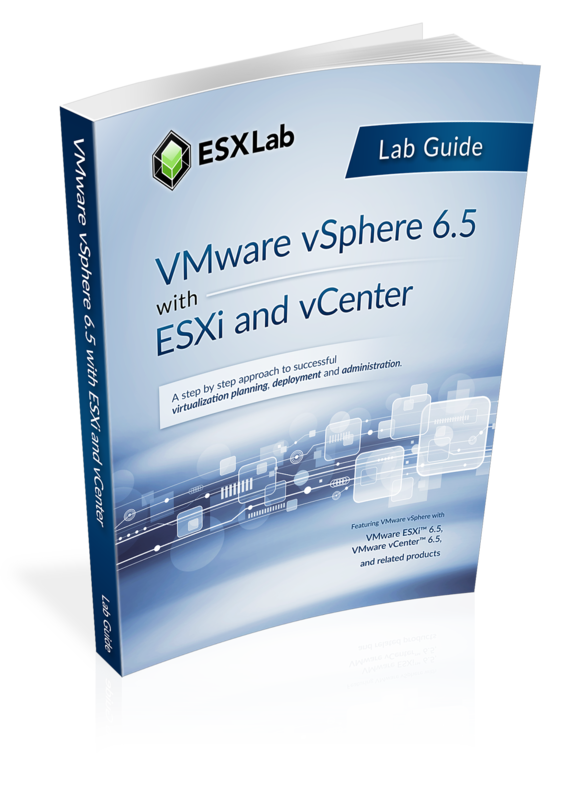 Each lab rental includes a copy of our VMware vSphere 6.7 with ESXi and vCenter Boot Camp Lab guide. Your Lab guide is delivered in digital / PDF format (discretely watermarked with their names and e-mail address) directly to you by e-mail. We need a minimum of one business day advanced notice to provision and release your labs.